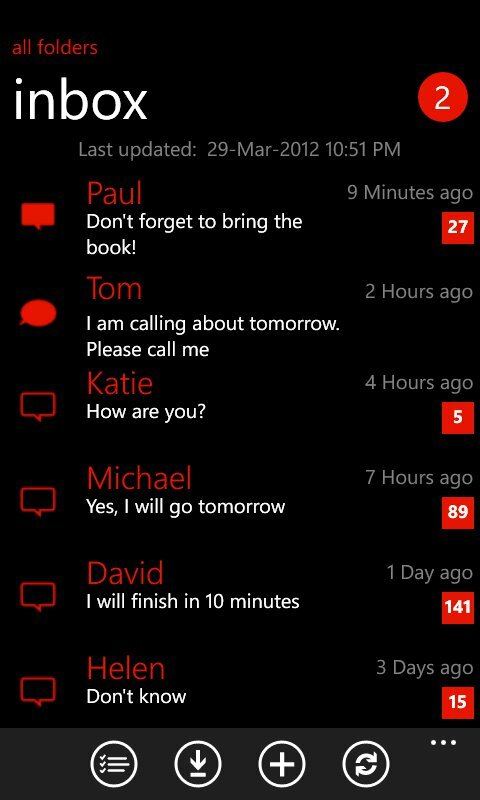 MetroTalk is the first Windows Phone app that gives a fluid Google Voice experience. It comes with full Mango support and includes push notifications for instantly receiving SMS messages and voicemail, even when the app is not active. Performance and user experience have been the major focus during development. Download here from the Marketplace.